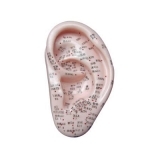 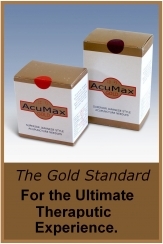 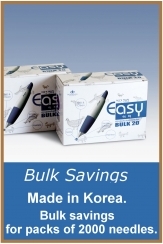 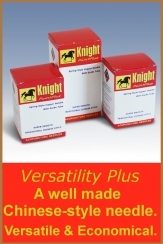 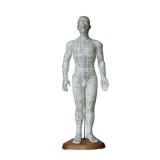 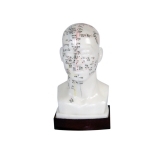 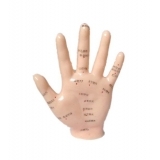 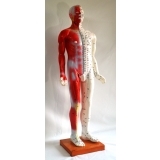 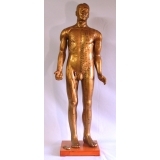 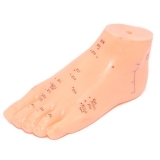 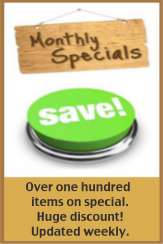 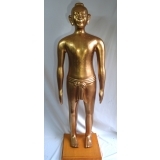 Our Acupuncture Models are made of high quality vinyl or hard plaster cast. 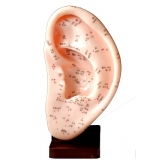 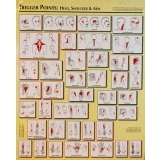 All acupuncture points and meridians are displayed bilingually (Chinese and English). 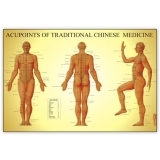 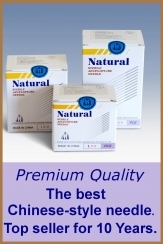 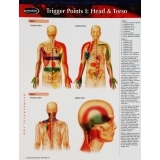 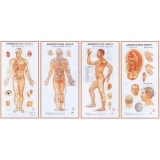 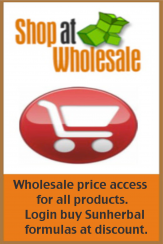 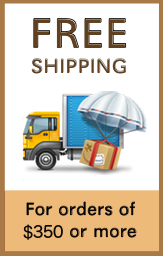 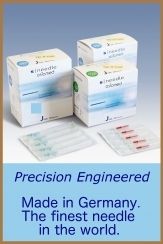 The Acupuncture Charts are produced by the best publishing houses around the world.